This is a warm story, the autobiography of a young Palestinian girl whose family is forced to flee her home and village when Israel is created and who eventually ends up in London, wondering what ever happened to her nanny “Fatima”. She returns to Palestine many years later to find out. Despite warnings from friends about the dangers she would encounter, Israeli Jew Susan Nathan moved into the Arab Israeli town of Tamra, the only Jew among 25,000 Muslims. There she discovered a division between Jews and Arabs inside Israel are as tangible as the concrete wall and razor-wire fences that surround the Palestinian towns of the West Bank and Gaza. Her experiences, as described in the book, conform closely to what I saw in Israel in 2011. Sandy Tolan is an American Jew who has devoted a good part of his life trying to make sense of the Israel/Palestine tragedy. 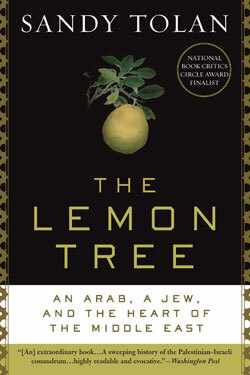 The Lemon Tree (not to be confused with the movie of the same name) is the story about two families – one Palestinian and one immigrant Jewish. The Jewish family is now living in the house in which the Palestinian grew up and was expelled from in 1948. Nolan tells both their stories – in a way that is compelling and sympathetic. This is a serious book, filled with lots of background historical information. Ari Shavit is a well published Israeli author. 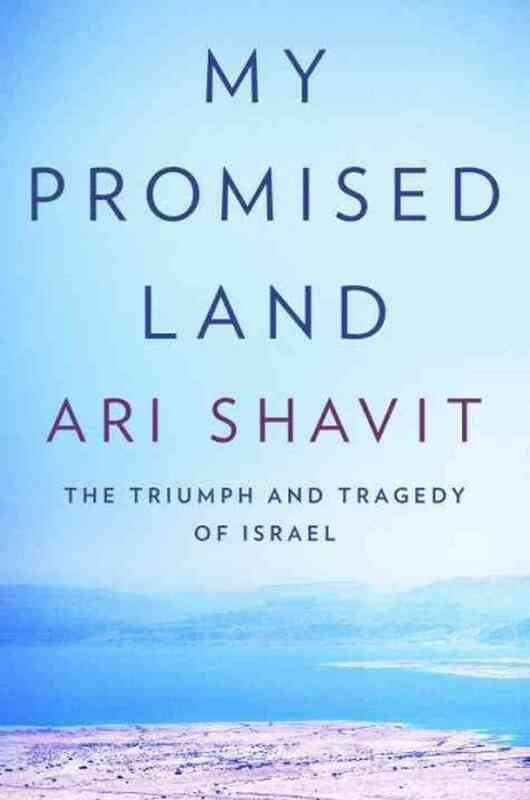 His most recent book “My Promised Land” is a vast overview of Israel from its beginnings up to today. He makes clear his own disagreements with current Israeli policy. But he argues that, for all its warts, Israel deserves to continue to exist as a Jewish state. I fundamentally disagree with his conclusion, (namely that driving out the Palestinians was necessary) but I learned a lot about the history of Israel and about the thinking of those “Liberal Zionists” like Shavit who hate the “occupation” of ’67 but love the Israel that was created in 1948. 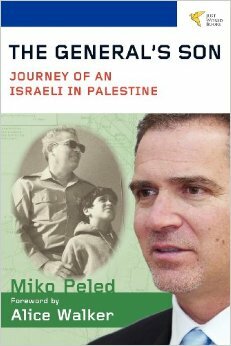 Miko Peled grew up in a Zionist Israeli family. His father was a general in the Israeli Defence Forces, and his grandfather was a signatory to Israel’s Declaration of Independence in 1948. He was himself an officer in Israel’s elite commando unit. But when he moved to the United States, he met a Palestinian for the first time as an equal. And he began a long process of reassessing what his family had stood for. His book reflects this painful evolution. This bestseller has nothing to do with the Israel/Palestine conflict. At least not directly. But it has everything to do with how Canadian Jews think about Israel today. It is a gripping account of the infamous “Affaire Dreyfus” in which a Jewish French Army officer was (falsely) accused of being a spy for Germany. 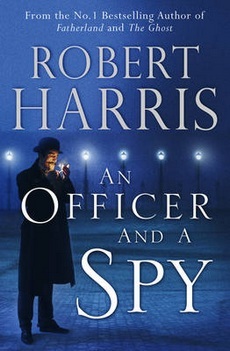 Part detective story, part spy novel, part social history, Harris has put together a gripping account of the trial made famous by Emile Zola. The background story, of wide-spread anti- semitism in France helps make it clearer why many Canadian Jews fear that anti- Semitism might rise again and that Israel might be their only safety. 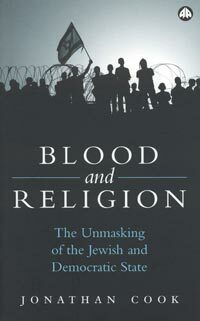 This is a scholarly book by one of Israel’s most revered (and hated) academics. He uses official Israeli documents to demonstrate that Ben Gurion and his colleagues had planned, even before the holocaust, to create a Jewish state by ethnically cleansing it of Palestinians. 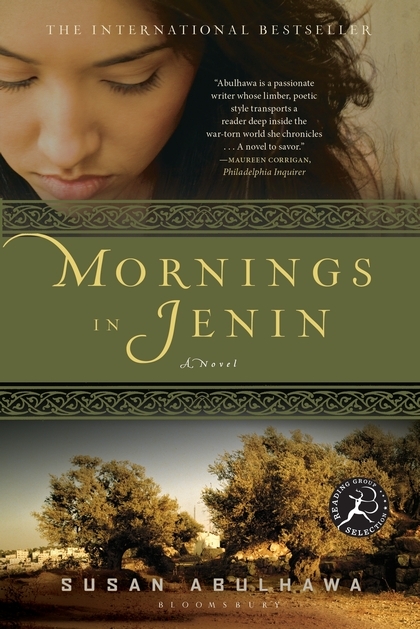 Mornings in Jenin is the story of one Palestinian family which is expelled from its village south of Haifa and ends up in a refugee camp (Jenin) located in the West Bank. An intensely personal story of loss and love, starting with the dramatic expulsion by Zionist forces in 1948, passing through the occupation of the West Bank in 1967 and coming right up to 2002. 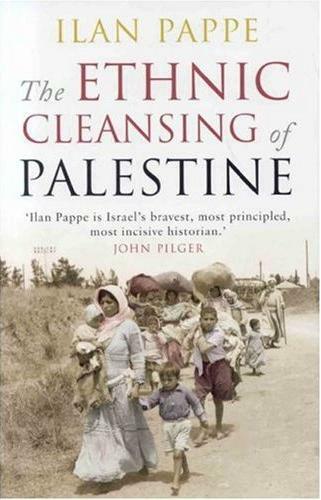 A powerful book which encapsules the Palestinian narrative.